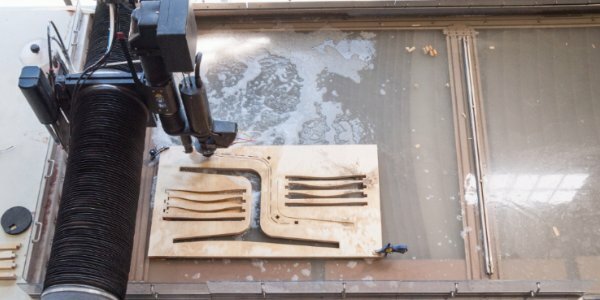 Autodesk has software and resources for CNC programming, machining, and milling. CNC programming (Computer Numerical Control Programming) is utilized by manufacturers to create program instructions for computers to control a machine tool. 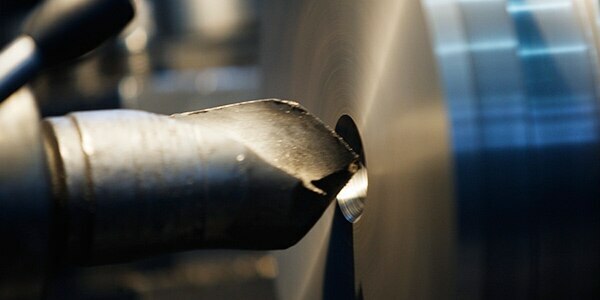 CNC is highly involved in the manufacturing process and improves automation as well as flexibility. 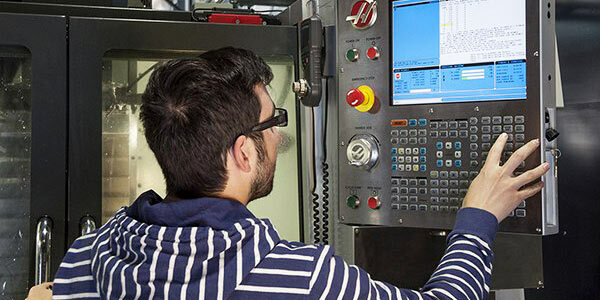 CNC programmers write instructions for CNC machines, where a computer is connected to the mill, along with electrical drives and sensors for a complete system. This computer controls the movement of the machine axis. The most common CNC machines produced commercially. Used for simple prismatic parts—to complex molds, medical or aerospace parts. 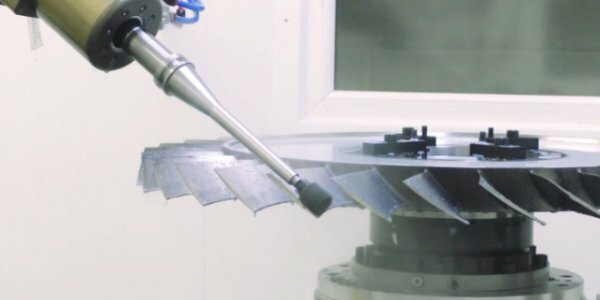 This type of machining is necessary when part geometry wraps around a part, common in the aerospace and other industries. Popular in parts where complex shapes and small clearances, are the norm—such as impellers, turbines, intake ports and more. 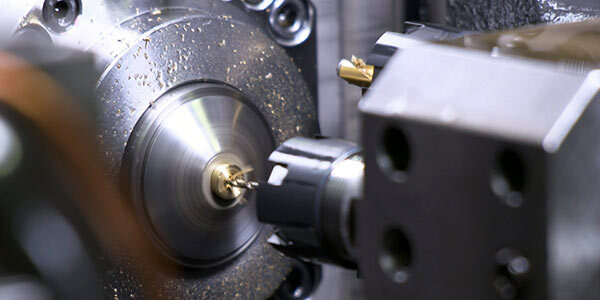 Lathes and mill turn machines are capable of turning a part and drilling, cutting, or carving out the shape that is needed. 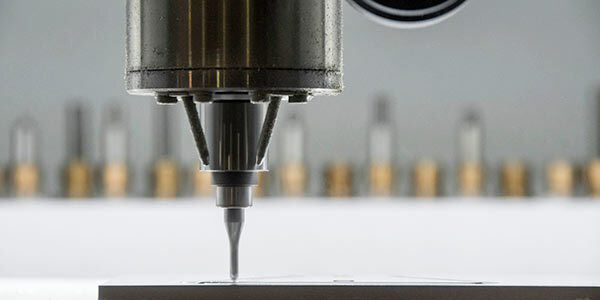 Autodesk has software for CNC programming and computer-aided manufacturing (CAM). 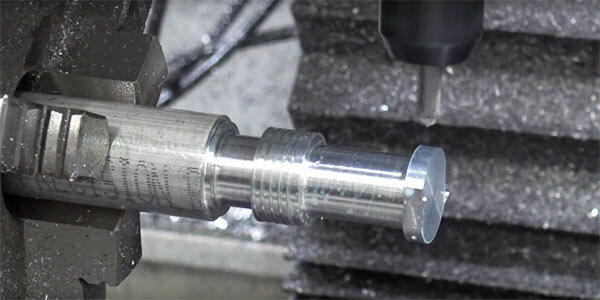 Learn more about CNC programming with these tutorials and guides. Bridge the gap between your technical education and what you need to know to begin using CNC machine tools. Review G-code basics to efficiently understand and write programs that product high quality products. 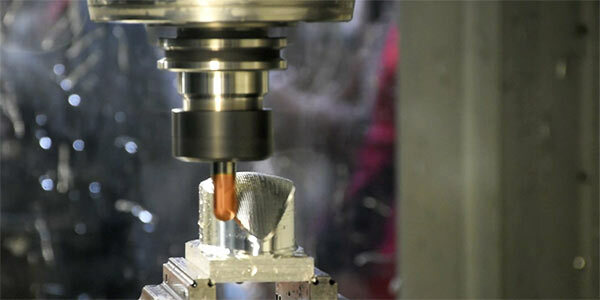 Watch an Autodesk presentation on the overview of CNC machines, process, and CNC programming. We offer free Autodesk software for students and educators. Use the same software as top professionals around the world. Get tips and techniques to meet your CAM programming goals with greater consistency and efficiency. The market place for job-shops is rapidly changing, with competition coming from all directions as everyone tightens their machining operations. Explore the equipment in our workshop, including machine models and manufacturers, online guides, and skill-based tutorials. Visit Autodesk Manufacturing TV and view videos and tutorials on CNC programming software, CAM, and manufacturing.